Please register using the PayPal link below. Thank you everyone who supported us this year! 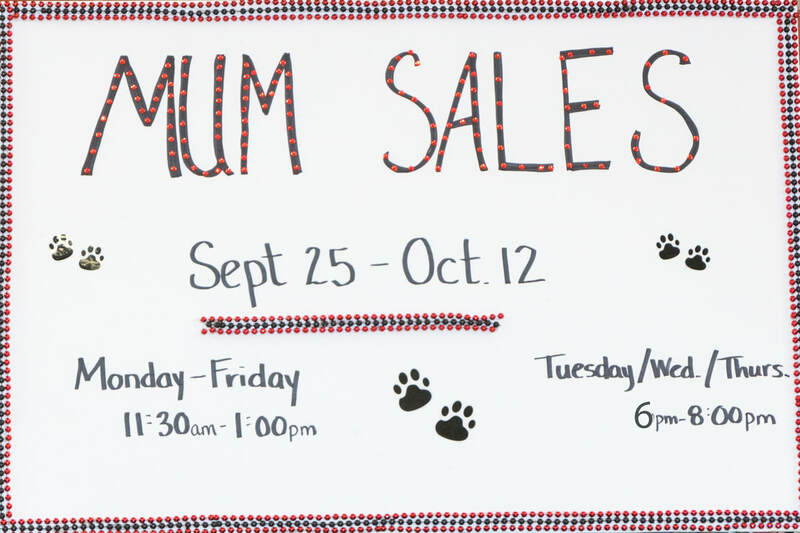 Mum sales are complete for the year! 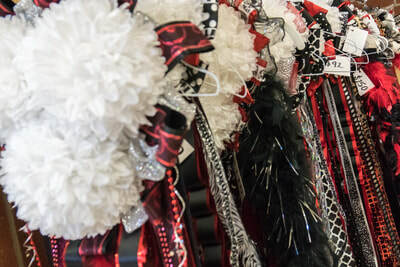 The Majestics Spring Show: Simply the Best highlights the 10th Anniversary of the Majestics Dance Team. From its earliest beginnings with 14 members, to its largest team of 40 girls - the Majestics have always sparkled and smiled their majestic red lips at sporting events, campus activities, and performance venues. Come celebrate with us as we ,mingle the past with the present and deliver a show-stopping dance revue!" 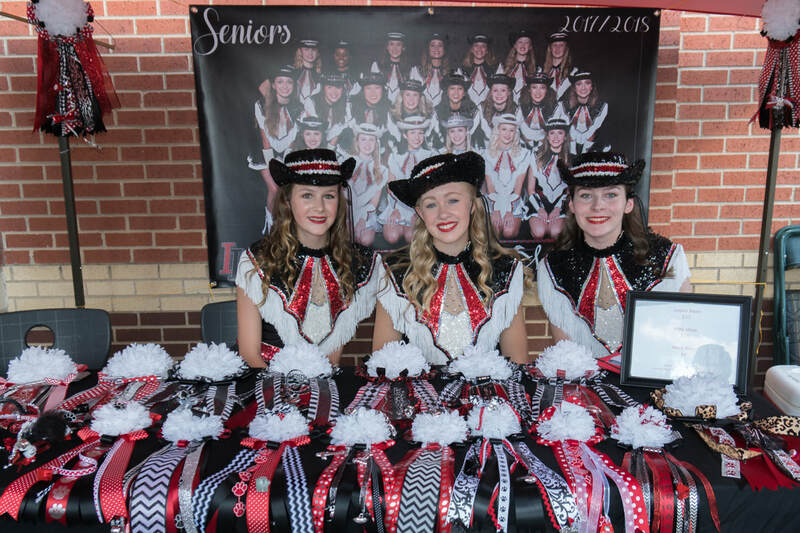 We had a great time with your "Future Majestics"! Take a look at all the fun - Pictures are at this link. The Majestics Spring Show, “Larger Than Life” will take you on an adventure through meaningful performances that build upon ideas we create in our minds as “larger than life.” Whether it is Pirates and Mermaids, iconic musicians, the cosmos of space, or simply singing a favorite tune, there is something for every age in this year’s dance show. 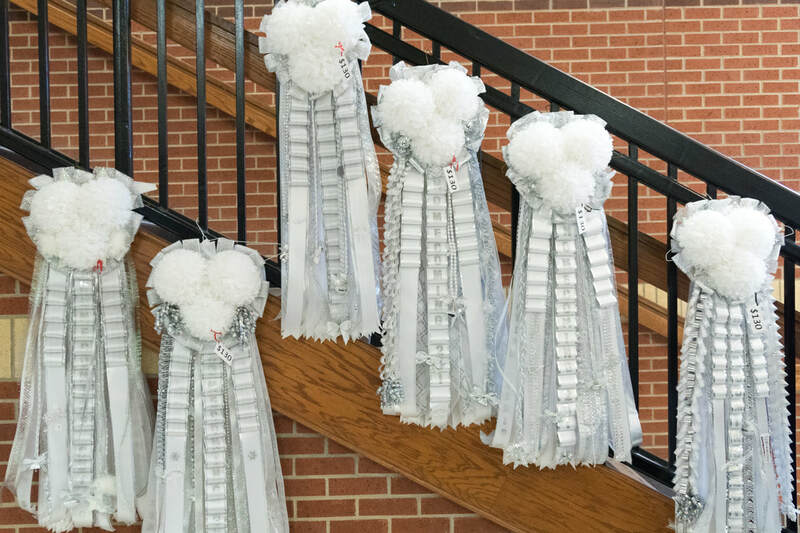 Thank you for attending our 2016 Spring Show. 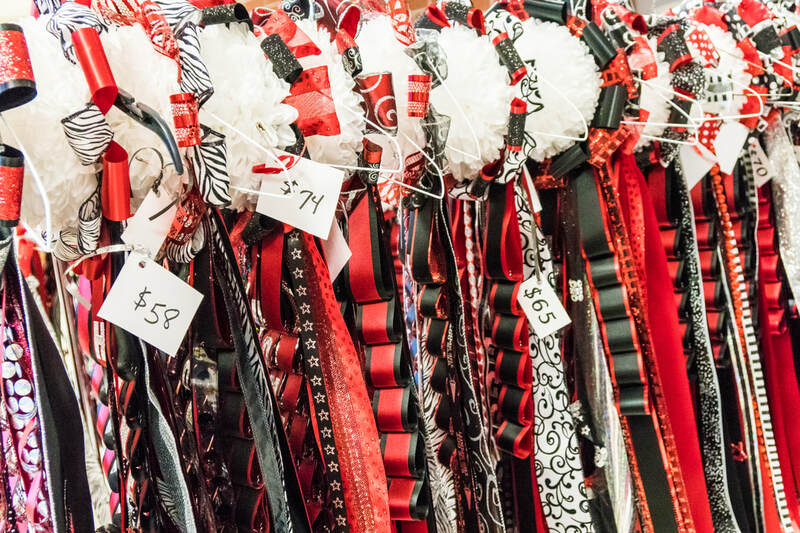 Thank you for attending our 2015 Spring Show. Congratulations to 2014 Lovejoy High School graduate and former Majestic Senior Lieutenant Samantha Fink. She has been selected to join the 75th Anniversary line of the Kilgore College Rangerettes! 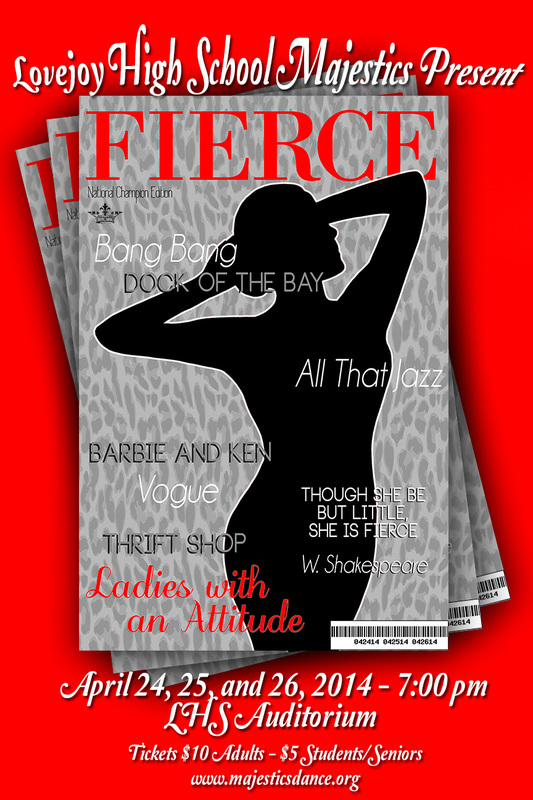 The Lovejoy High School Majestics will be presenting their annual Dance Review, FIERCE! 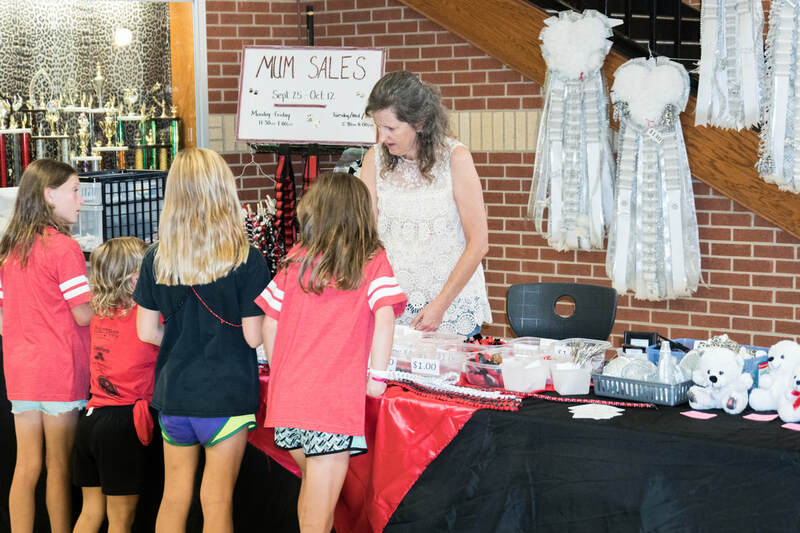 This year’s dance program highlights and honors FIERCE women and the challenges they overcame to become successful. 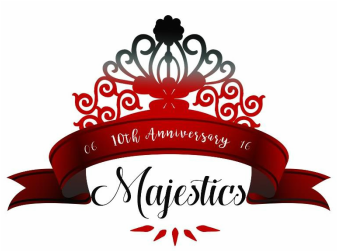 The Majestics will also premier their award winning National’s Championship competition dances as well as showcase the infamous Man’jestics. The Majestics are also enthused to share the stage with our “fierce” drum line and a special black light performance. We hope you will celebrate the conclusion of an amazing and FIERCE Majestics year!!! Thank you for attending our 2014 Spring Show. 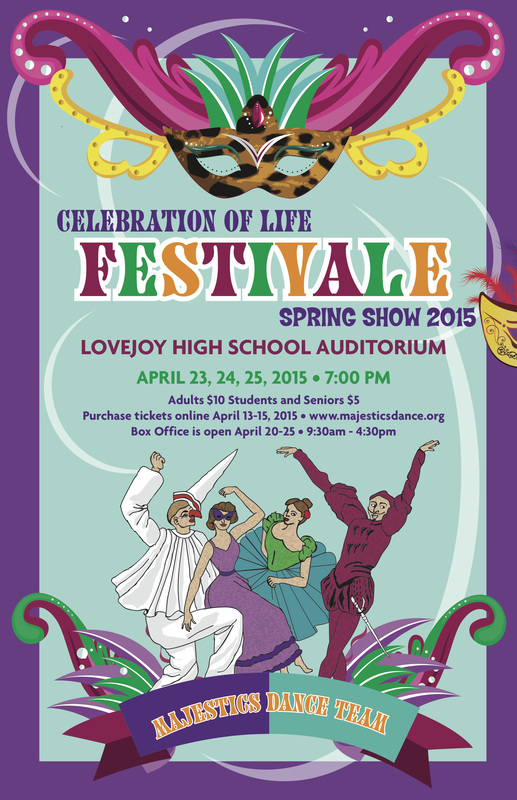 The Lovejoy High School Majestics dance team will present their annual dance revue and 2013 performance tour,Cirque du Majestique! 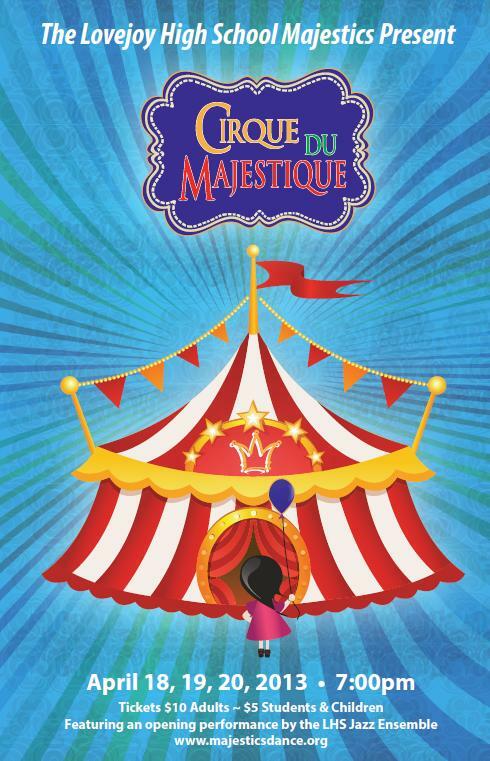 Recently performed to high acclaim on the international seas, Cirque Du Majestique captures the essence of both circus and cirque!!! With Ringmasters, children, circus animals and clowns to contemporary movement, high energy dancing and the Majestics High Kick finale, this show is not to be missed! The Majestics are excited to share the stage with an opening act by the LHS Jazz Band under the direction of Diana Williams. And the infamous Manjestics will return for a dazzling performance with the current Majestics. Thank you for attending our 2013 Spring Show. 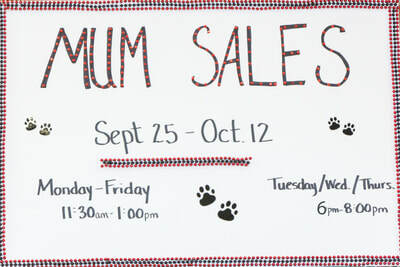 Thank you for supporting our 2012 Mini Majestic Dance Camp!